I was able to fix the problem for me in that my report was not grouped correctly. 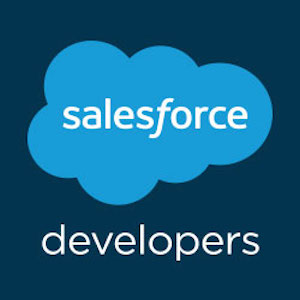 However the underlying issue is still there is a bug in the challenge checking code that Salesforce needs to fix. For anyone having the same issue and they just happen to come up on this post - this is what the report has to look like for Salesforce to not break. Sorry for this issue you are facing. May I request you please confirm if you are using a brand new developer org in order to validate this challenge, if not then I would suggest you create a brand new org and give a try which should probably do the trick. If you are using a brand new developer org then please double check that your org doesn't have a namespace enabled. If that doesn't help please give a try by restarting the batch. If the problem continues, log out of all accounts and log in once again in a different browser by clearing the cache and cookies which should probably do the trick. Kindly mark this as solved if the reply was helpful so that it gets removed from the unanswered queue which results in helping others who are encountering a similar issue.